The Coleshill Health & Fordbridge projects in Solihull saw construction of two brand new schools to replace the old Colesheath school. The projects involved the creation of two separate sites including full day nursery, school nursery and other community facilities. 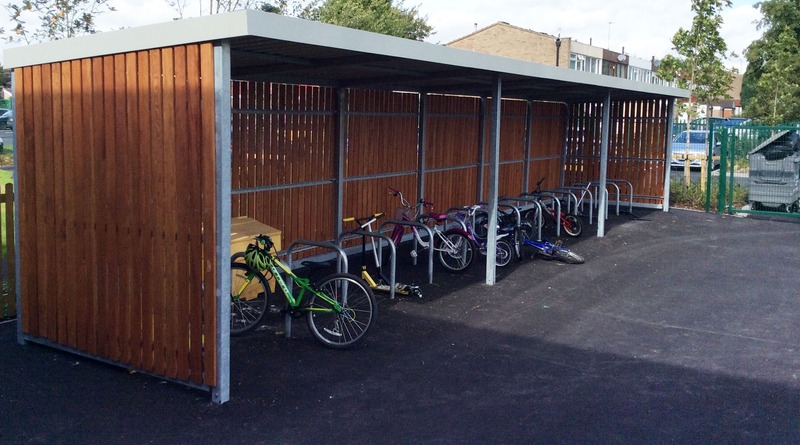 Bailey Streetscene supplied and installed a street furniture package suited to public spaces which included cycle storage, recycling and traffic control products.